Stress is the result of placing undue expectation or desire upon our self or others. This stress leads to a variety of dis-ease with the mind and body. We also tend to increase our stress levels by remembering a negative event from the past over and over again, thereby re-living the negative emotion associated with that past event. We cant change the past but we can learn from our past mistakes so as to not repeat them. We can also learn to train the mind not to remember a past negative event and to focus on the positive events in our lives. What is Stress ? Stress is a individual reaction to demands from the self or from other individuals. The mind causes tension due to the inability of a person to deal effectively with these expectations A counsellor enables the individual to identify these internal expectations and thus reduce or avoid the pressure overload which manifests. We are unable to see our thoughts clearly and it is only when we experience the external adverse effect of built up pressure in the form of anger or stress that we can appreciate the need for change. A trained counsellor will help the person develop strategies to overcome their inability to think positive in a adverse environment. 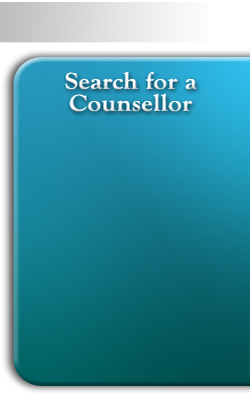 A counsellor will Enable the individual to understand the cause of stress Empower the individual to become the person they wish to be. Teach effective strategies to change the debilitating thoughts and associated feelings brought on by the stressful situation. Create sustained affirmative action to enhance the individuals positive vision of their future Teach how to become a positive individual in all situations and change others around them.